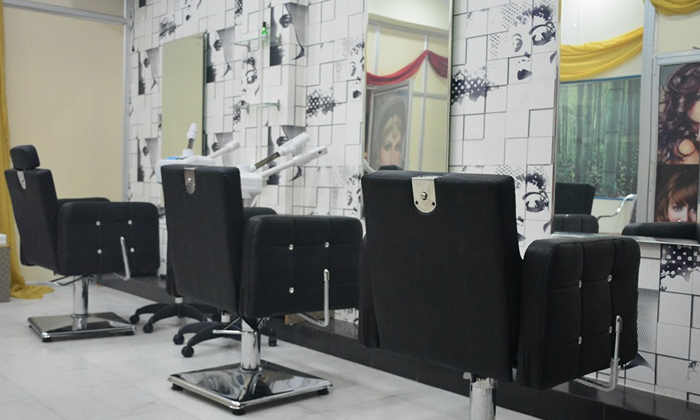 L'Blonde is a chic salon located in Satya Vihar Colony. At L'Blonde, you can avail a wide range of head to toe services for your skin and hair. Get a cut or style your hair the way you want with the help of the expert hair stylists here. Have a party to attend? Don't worry! The team at L'Blonde can get you ready for it in a few strokes of magic. Feel like a royal being pampered in their royal chair as you relax and the stylists here work hard to enhance your looks. Enjoy the pampering in a relaxing ambience amidst friendly stylists here at L'Blonde, Tonk Road.